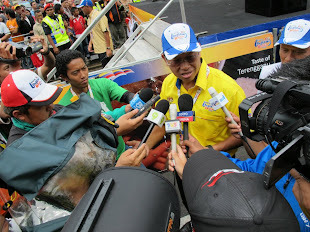 27 January 2012, KUALA LUMPUR - The organisation of Le Tour de Langkawi, recognised by the International Cycling Union (UCI) with an ‘Excellent Level of Organization’, has led Malaysia’s Leading Airline to continue it’s support for the 17th edition of the race, scheduled to be held from 24 February to 4 March. 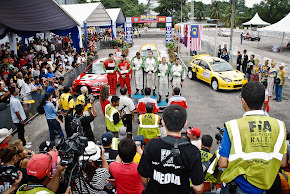 Malaysia Airlines Berhad has been a long running corporate partner of the race. 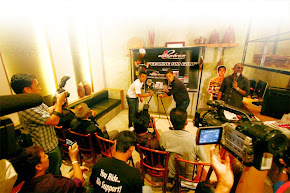 This year once again the sponsor for the White jersey of the Best Asian Rider Classification. First introduced in 1998 the jersey was since worn by Asia’s best, including Hong Kong’s Wong Kam Po (2000, 2001), Indonesian hero Tonton Susanto (1998, 2002, 2009), Iranians Ghader Mizbani (2004, 2007) and Hossein Askari (2006), South Korean Gong Hyo-Suk (2010) and from Japan - the Fukushima brothers Koji (2005) and Shinichi (2008), Hideto Yukinari (1999) and Tomoya Kano (2003). 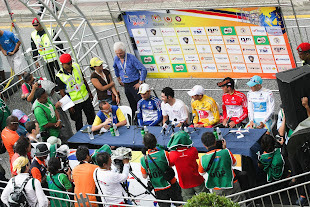 The 2011 edition saw Iranian rider, Rahim Emami taking the best Asian rider jersey and was also part of the Azad University Cycling squad which won best Asian team. 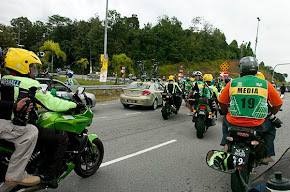 It wasn’t an easy win for him as the team had experienced difficulty in Stage 4 Cameron Highlands with a puncture in the last 10 kilometre and crashed in the downhill, loosing 2-3 minutes of precious time. “Having just won an award as ‘World’s Leading Airline to Asia’, it makes good business sense to be a proud sponsor for the Asian Champion jersey, the overall leading rider among Asian participants at the tournament. 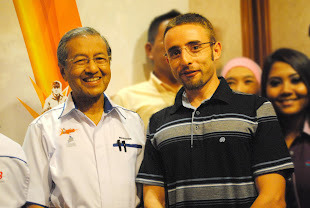 I am sure this year’s event will outshine last year’s and we can expect yet another thrilling race that will be a fight to the finish for the first time in Kuala Terengganu.” He added. 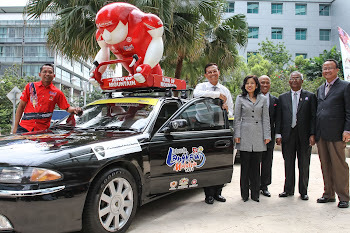 In line with the Youth and Sport’s Ministry’s objective to expand the Sports Industry in Malaysia, MAS wishes to take their brand to greater heights with the continuation of their partnership with LTdL 2012. 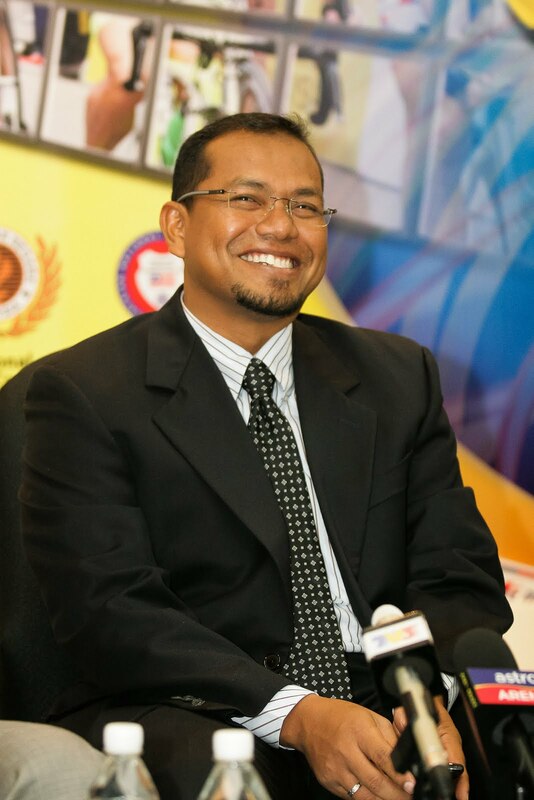 Also present in the sponsorship ceremony were Director of MSN Sports Management Division Dato’ Hj. 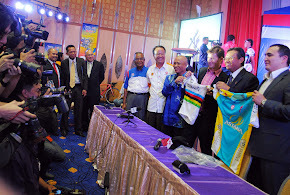 Ab Jalil Abdullah and Tuan Haji Abu Samah Abdul Wahab president of Malaysian National Cycling Federation. 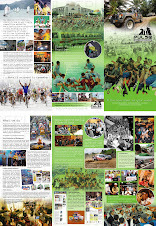 Malaysia Airlines Berhad has been a corporate training partner throughout the race. 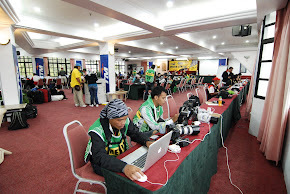 This year again, the sponsor of the white jersey of best rider classification Asia.